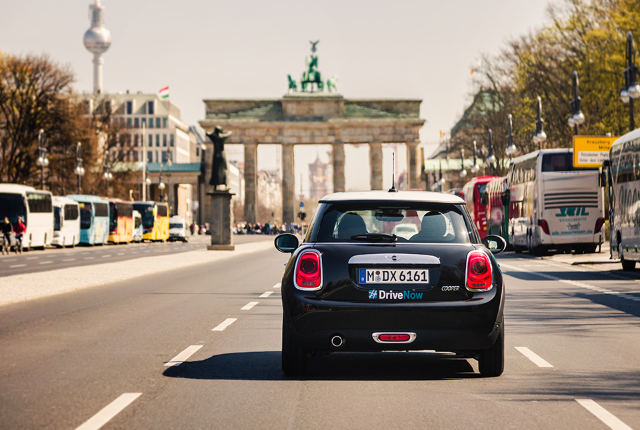 One of the best ways to see Berlin is with a DriveNow rental. We offer a new type of car rental straight from Berlin Schoenefeld Airport. The process could not be easier - all you have to do is download the app, find your perfect car, and drive away. 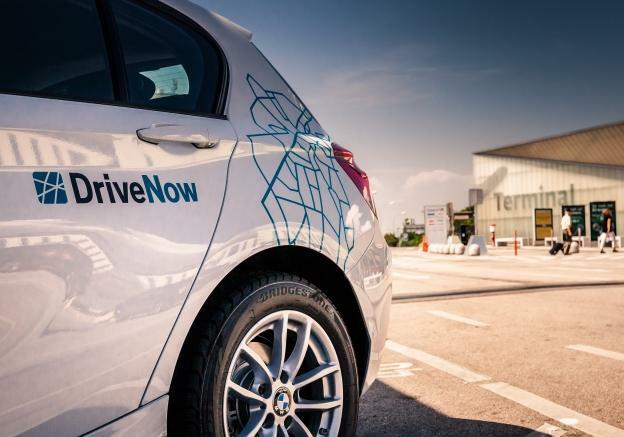 There is no waiting in line at a rental office and DriveNow offers a 24/7 premium service. 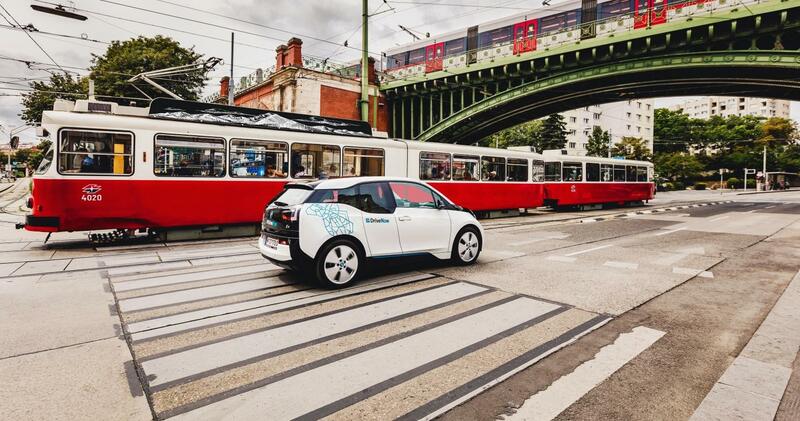 Register today and get access to our entire fleet in Berlin! DriveNow is an innovative approach to car rental. We offer flexible pricing and one-way rentals, so you don’t have to worry about returning your car to the airport. Our rentals are available by minute, by hour, or by day so you can tailor the experience to your exact needs. Everything is included in the price; our rentals cover fuel, insurance and parking. 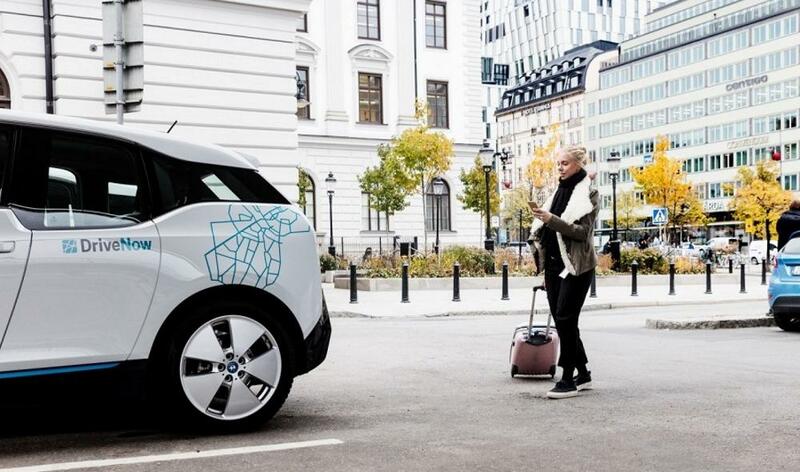 Not only do we have several cars at Berlin Schoenfeld, they are available across the Berlin DriveNow Zone; you can pick-up and drop-off a car almost anywhere in this beautiful city. 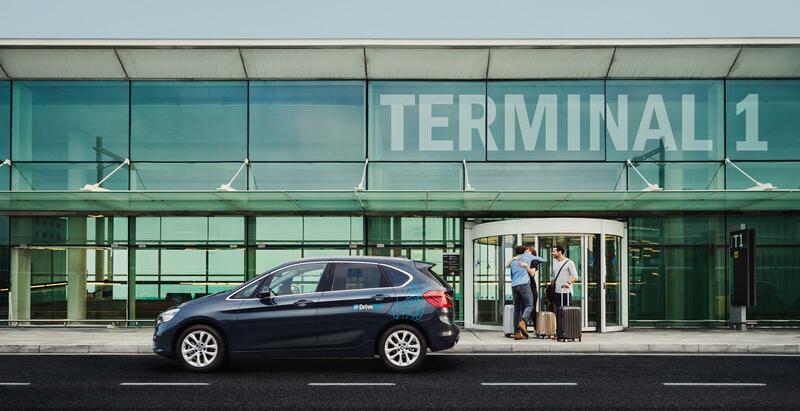 After your plane lands safely at Berlin Schoenefeld Airport, you can reserve any car on the app for 15 minutes for free. This is great because it means you don’t have to worry about your car rental until you land! All our cars are in the P6 Long Term parking area, which is well signposted within Berlin Schoenfeld Airport. The app will tell you exactly where your chosen car is and allows you to unlock your car when you find it. Just jump in, enter your pin, and drive off – the car is yours until you decide to end the rental. Don´t worry about getting a ticket for the airport – it is included in the €6 pick-up fee for starting your rental at Berlin Schoenfeld. Almost ready to leave Berlin? We also have a drop-off location at Berlin Schoenefeld Airport. Choose any car near your current location in the app, and when you get to the airport follow the signs to P6 Langzeit (Long term). The barrier will open automatically, and the DriveNow parking spots are clearly labelled on the left. When you have found your spot, lock the car in the app and you have officially ended your rental. There is a €6 fee for ending your rental at the airport. Have a safe flight! The DriveNow fleet has a huge choice of BMW and MINI rental cars. You don’t need to worry about making a choice until you land; you can choose the perfect car when you arrive. Every car in our fleet is a brand-new model, and there is a car for every single personality and occasion. Get the stylish BMW 2 series to take you to your business meeting, or a MINI convertible to cruise around the sights of Berlin.